Modern management practices depend on key performance indicators (KPIs). But it’s not enough to just have them – you need the RIGHT ones. And that can be harder than you might imagine. You have to be careful about what you’re measuring. It’s far too easy to incentivize negative practices by blindly imposing the wrong KPI. Or you could leave too much room for excuses and finger-pointing across department lines. And yet when it comes to energy saving, KPIs are often crudely set and weakly enforced. The simplest, and most common, approach is to set a reduction target, maybe 1% savings year-on-year. But this approach has 6 key issues that need to be addressed for any energy management program to succeed. 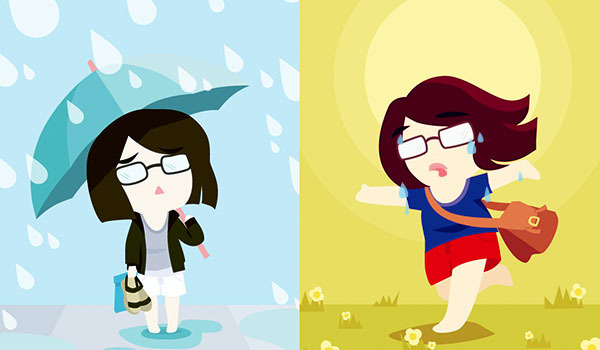 Weather changes month to month and even year to year. Even if August this year and last year had very similar average temperatures, the hot and cool days may be spread out over weekends/weekdays differently. You need to take temperature into account, especially when dealing with small reduction targets in the 1-10% range. Offices might be relatively steady in terms of occupancy and activity, but facilities like shopping malls, hotels, and factories are not. More visitors or more production means more energy use. If you’re not taking that into an account, you are not effectively measuring performance. Some energy efficiency projects proceed in leaps and bounds. Replacing the chillers in your building might yield 20% savings or more. You need to verify that level quickly and then set a KPI that takes that 20% into account, while still incentivizing operational-based savings in the 1-10% range. You don’t want a team that sits back and rides on the merits of one project all year long. Your business uses energy for a reason – so you can conduct activities that generate revenue. If you’re not careful with your KPIs, you’ll incentivize actions that achieve energy savings at the expense of revenue generation, whether it’s the comfort of visitors or the quality of your product. Everyone wants to achieve energy savings, but at what cost? You’ve invested in capable staff – you don’t want them to waste time on unproductive tasks just to achieve a KPI that was set without enough consideration of external factors (see above). When KPIs reflect actual performance, then you’ll have a productive team – when they don’t, chances are that their time won’t be well-spent. But of course, the next question is, how do you actually measure and analyze all of this to ensure that your KPIs are motivating the kind of progress you want? 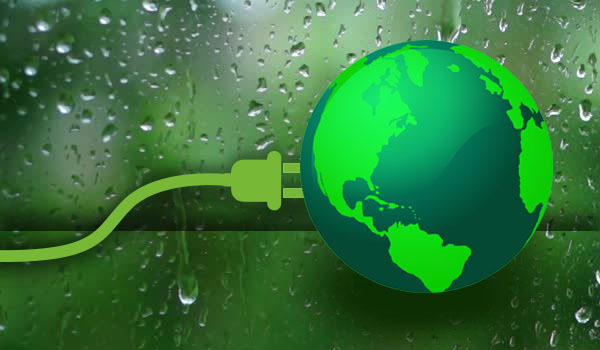 Maybe we’re biased, but a professional energy management system would be a good way to start! En-trak is an award-winning cleantech IoT company. We design and sell cloud-based solutions to help enterprises manage and optimize their energy consumption. Our flagship solution En-trak™ Energy enables users to know where, when and how they are using energy in real-time. With continuous monitoring and advanced analytics, we’ve helped over 300+ world-class clients including Hong Kong Stock Exchange, National Environmental Agency, and Fuji Xerox achieve their sustainability goals. We’ve also launched our patented En-trak™ Smart Lighting solution designed to help companies and building owners to automate and optimize their office lights.